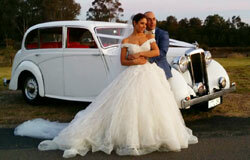 Welcome to M1 Limousine, the first choice providers of wedding cars and limousines in Sydney. 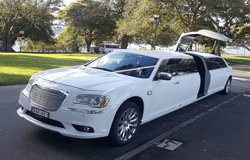 We perceive that cars play an extremely important role on your wedding day, At M1 Limousine we are committed to providing you with the best possible experience. 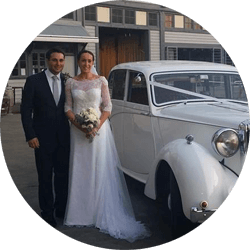 We have multiple fully qualified and unparalleled chauffeurs, we firmly believe that only the best cars will suit your special day. 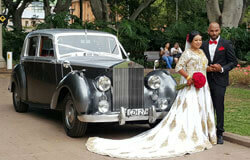 Whether you are after modern or vintage wedding cars and limousines, we have the perfect range to fulfill your wishes. 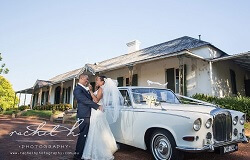 To find out more about our special offers please click here. 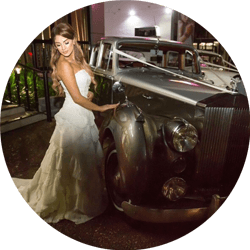 To learn more about our wedding packages click here. 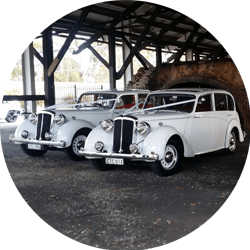 Have a look at our videos which showcase our beautiful vehicles. Great customer service, willing to help and answer any questions. 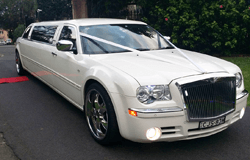 Perfect service, reliable and friendly and very reasonably priced. Very professional and punctual. Their cars were immaculate. 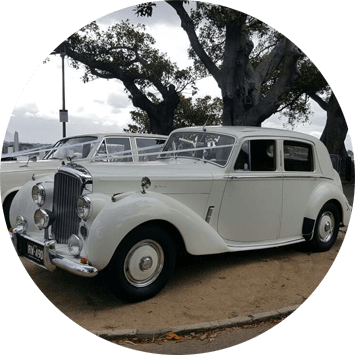 Beautifully presented cars and drivers. 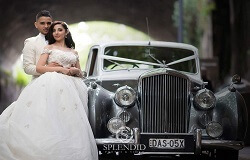 Everything ran on time and smoothly. Great cars and good package. Had no issues.